The SEML consists of teams from Woodbury Athletic Association, East Ridge Athletic Association, Cottage Grove Athletic Association, Oakdale Athletic Association, and St. Paul Park Athletic Association. 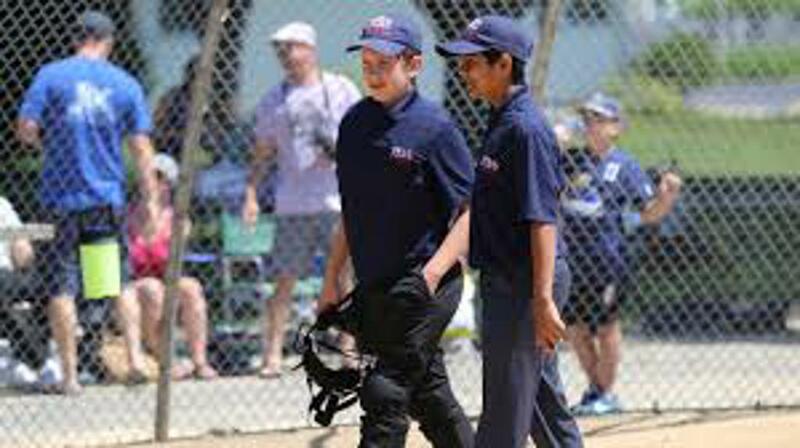 Umpires are used in the SEML for in-house games, ages 9 through 18. The WAA In-House Softball program is the larger of the two WAA Woodbury softball programs in terms of participants. This program is less of a time commitment and has a shorter season than our Traveling program. The main goal of the In-House program is to teach softball skills. During this process we want to create a fair and organized approach to securing players, coaches & volunteers. Make the sport fun for the kids, coaches & parents. WAA Woodbury In-House Softball is intended to be a moderately competitive experience with the opportunity to have fun and learn softball fundamentals. If you are wanting a more competitive experience, our WAA Traveling Softball program should be considered. The WAA In-House Softball season begins with practices mid April (If City Has Opened Fields) and concludes with the end of the year tournament July 22nd. WAA Woodbury In-House softball families are REQUIRED to fulfill 90 minutes of DIBS/Volunteer hours. Should a family not fulfill their volunteer requirement of 90 minutes, they will be charged a $ 100.00 fee on July 31st, 2019. Please keep in mind we do not want your money. Volunteering is very important for the success of the end of the year tournament. DIBS sessions will open approximately 1-2 weeks prior to the tournament. Games Potentially Held In Woodbury, Cottage Grove & St. Paul Park. Games Held In Woodbury, Cottage Grove, Newport, Oakdale & St. Paul Park. Games Held In Woodbury, Cottage Grove, Oakdale & St. Paul Park. WAA In-House Softball will provide as part of the registration fee a jersey & black pants for each player. Each player will need to provide. Batting Helmet - With chin strap and face guard. Fielder's Mask - All WAA Softball Players are required to wear a fielder's mask when playing any position. Cleats - There is no requirement to have cleats in this league. Metal cleats CANNOT be worn. Bat - You are welcome to bring your own bat, otherwise Team bats will be available.